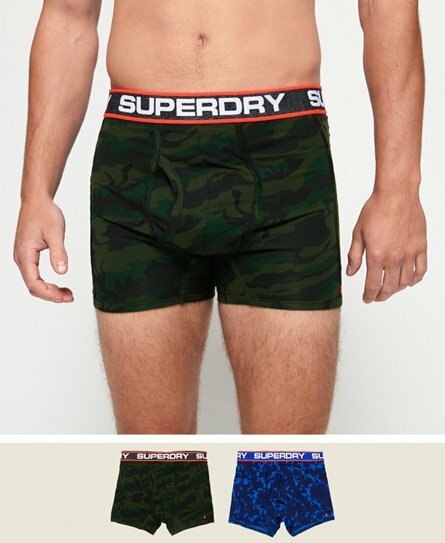 Here at Superdry, we value high quality products providing you maximum comfortability and support. Our range of underwear and socks deliver just that. 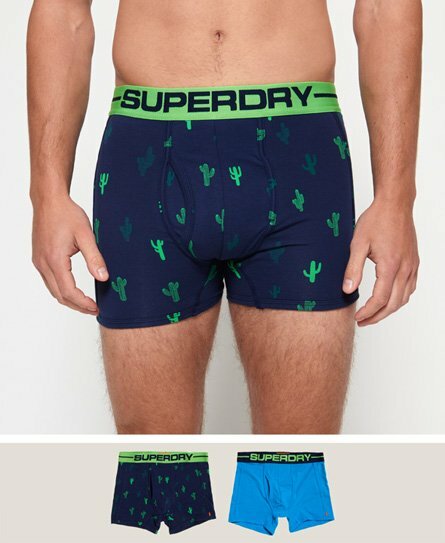 Choose from a range of men’s boxer shorts, briefs and socks in a variety of styles and colourways to suit your needs. Whether you are shopping for yourself or a loved one, our range will not disappoint. Have a scroll below and see what takes your fancy.